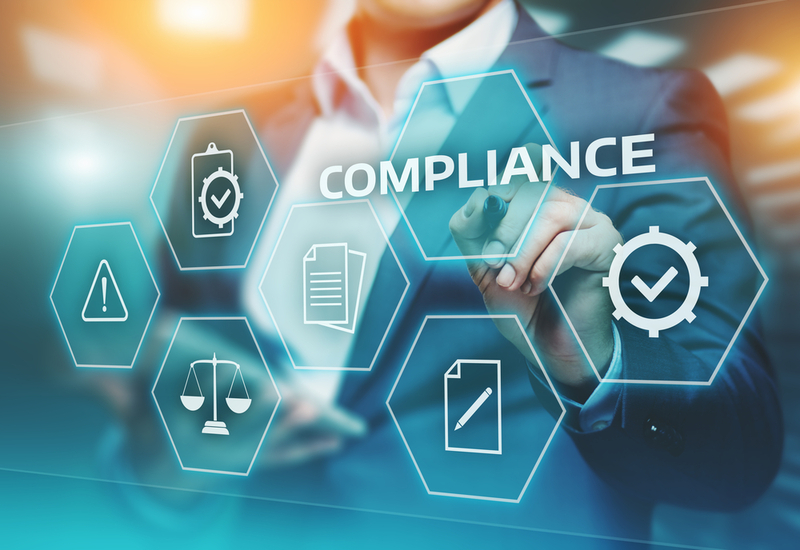 The Fundraising Institute of Australia (FIA) introduced a suite of governance resources to support the social sector as it navigates tough compliance policies in workplace laws within fundraising operations. The fundraising peak body introduced the volunteer member-only resource as a way for charities and not-for-profits to understand and comply with Commonwealth Workplace Laws within fundraising supply chains. The CEO of FIA, Katherine Raskob, said: “As the Fair Work Ombudsman’s (FWO) Charity Collection Inquiry nears completion and the sector anticipates the release of the FWO’s findings, FIA is making these resources available to help members ensure robust supply chain governance measures are in place. Raskob added that it is particularly important in a sector that is heavily reliant on third-party service providers and that FIA is committed to supporting members in navigating the complex, red-tape environment. This support will extend to overcoming the scrutiny by stakeholders, regulators and media on engagement practices in fundraising. FIA partnered with the Labor Standards Centre of Excellence to publish the practice note ‘Fundraising Supply Chain Governance’, with two member-only template resources now available to download from its membership portal. National Managing Partner at Labor Standards Centre of Excellence, Ebony-Maria Levy, said: “These resources provide a functional work plan for ensuring supply chain governance systems are embedded by suppliers and their sub-contractors, nothing the FWO’s identified correlation between multiple levels of subcontracting and non-compliance with workplace laws.